Twitter Launches Promoted Video: Twitter announced the expansion of advertising options by launching promoted video. Advertisers who use Promoted Videos will only be charged when a user begins playing a video. The Promoted Video program is in beta so features and pricing are likely to change. Facebook Introduces Ad Conversion Tracking Tool: Facebook launched a cross-reporting tool for ads so advertisers can track user behavior between devices before a conversion is made. The tracking tool will give advertisers a better sense of how Facebook users interact with their ads over time across devices before finally responding to an ad’s call-to-action. 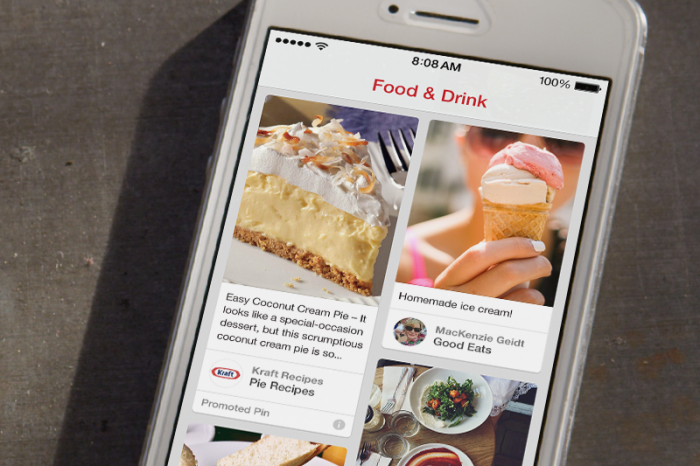 Pinterest Begins Rolling Out Promoted Pins: Pinterest is piloting a Promoted Pins program with a select group of small- to medium-sized businesses. The program works by only charging when user click through to see more information about a pin. Pinterest has not revealed a lot about the future of Promoted Pins this latest move is an indication that the Promoted Pins program will become available to all users like Google’s AdWords and Facebook’s ad programs.